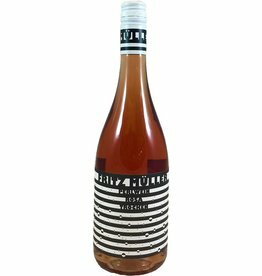 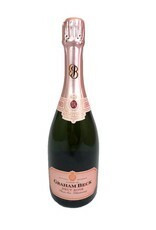 From the Western Cape in South Africa, this sparkling rose has a beautiful silver hue to its pink color. 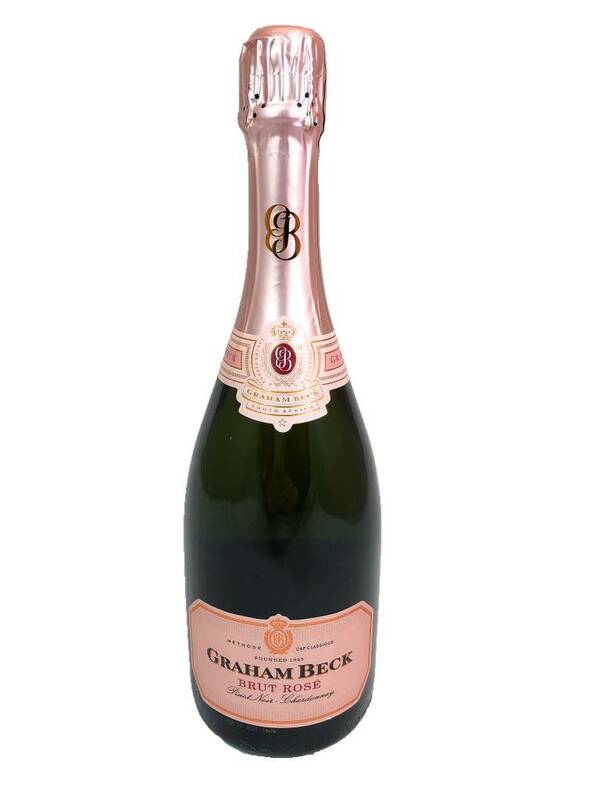 You can expect raspberry and cherry aromas but also a great oyster shell minerality. 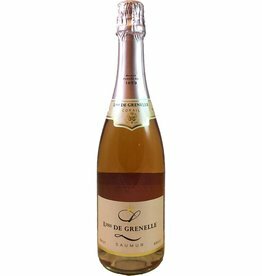 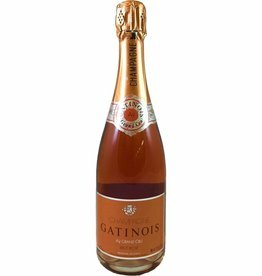 The flavors here are apricot blossom and white peach with bubbles are lively but small, giving this sparkler a lift of elegance.